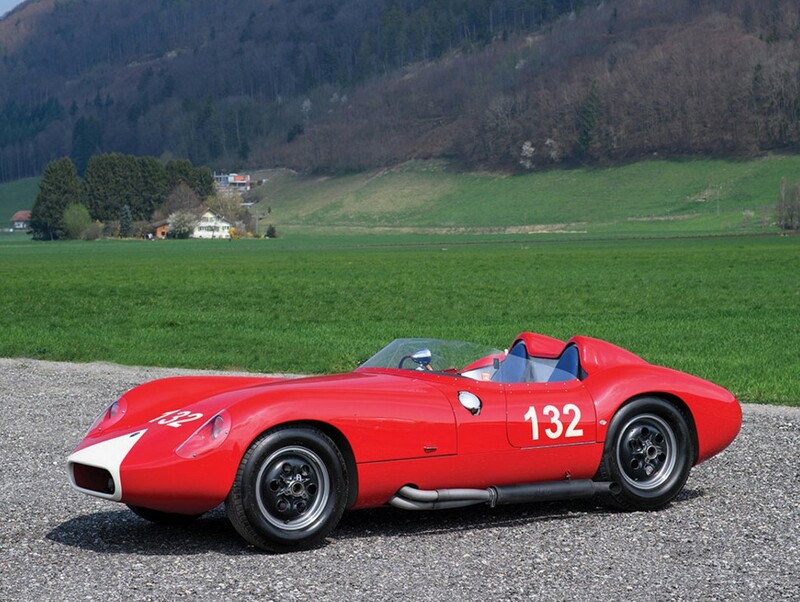 This entry was posted in Uncategorized and tagged 1959, auctions, cars, classic cars, maserati, rm sothebys, w.r.e. by classiccarweekly. Bookmark the permalink.